The Honda BR-V price in Pakistan will be revealed after its launch in the country. In the domain of luxury family vehicles, Honda and Toyota Corolla have been maintaining their hegemony for decades. Former’s Civic and latter’s Corolla are particularly notable here. Simply, they are favorites of the potential buyers. Predicting a bright future, a number of new automobile manufacturers have recently announced their entry into the market. As new players are entering the Pakistani auto market, Honda is going to face a tough time. The first factor for future difficulties of Honda and existing players is the creation of a tough competitive environment by the new entrants. Secondly, the new Auto Industry Development Policy (AIDP) is not in favour of the existing carmakers. The policy is to woo the new foreign carmakers, like Nissan and Renault, Kia and Hyundai, so that they are ready to make huge investments in the field. Therefore, in order to maintain their clientele in the country, the incumbent carmakers will have to introduce the new variants and models of their brands. At the same time, they need to improve the quality of their existing models. The manufacturers, like Honda, Suzuki and Toyota, are dominating the market. Their products are not only considerably costly but also lack the international standards, such as airbags and antilock braking system (ABS). Predicting a tough time ahead, they have now started to make appropriate preparations for it to maintain their clientele. The positive response fetched by Suzuki Vitara has given encouragement to Honda Atlas to launch a vehicle of the same standing and stature. As per intentions of the government, particularly the Board of Investment, the automobile environment is going competitive. Now the buyers will have something really better against significantly less investment. 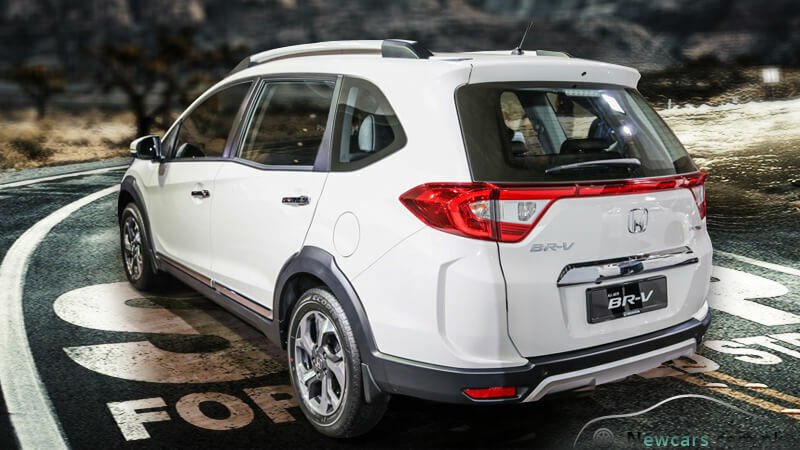 The Honda’s all new BR-V is going to be a brave luxury with incredible power and performance. The energetic machine and the first-rate safety standards of the four-wheeler make it fit for the all-terrain adventures. You can drive it almost anywhere, in the mountainous areas, deserts, seashores, plains and fields. The BR-V is fit for a fully adventurous and pleasure-yielding drive. The buyers can use it for the exceedingly long drive. It is designed to transform a bumpy and tumultuous ride into a comfortable journey. The spacious interior with fine furnishing is there to relieve the tiredness. Such a tiredness is an obvious result of a long drive especially on the challenging terrains. The very look of the car is so bold, impressive and engaging. It is specially to stun the viewers on the very first sight. The streamlined and ergonomic design also serves to make the drive so smooth and stable. 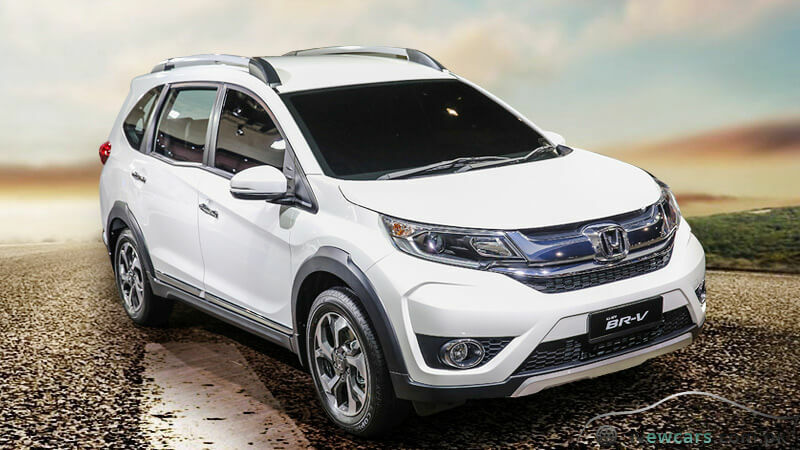 With all the luxuries the car offers, you must be expecting a correspondingly high Honda BR-V price in Pakistan. 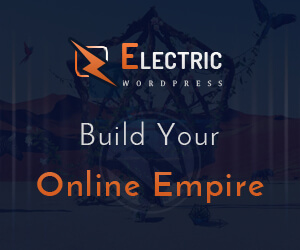 But, in the would-be competitive environment, the company will offer you true value for money.